Aisalem.co.uk's server IP number is 74.220.215.250. dns1.register.com, and dns2.register.com are its DNS Nameservers. 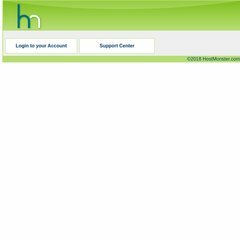 It is hosted by Bluehost Inc (Utah, Provo,) using Apache web server. PING www. (74.220.215.250) 56(84) bytes of data. A ping speed test response, is timed at 71.9 ms.